Yellow selector knob. Knob diam. 41 mm x 3/4" (1,90 cm) -axes 10 x 127 mm. Buy smart! If you find a lower price on the Internet, contact us within 24 hours from purchase. We'll make the same price, and you'll benefit from our quality and service! All other trade-marks, service marks, registered trade-marks, or registered service marks mentioned in this Website are the property of their respective owners. Contact us by email and we will reply within 48 hours. Company details: Salesource Limited, registered in England. This Website is safe. 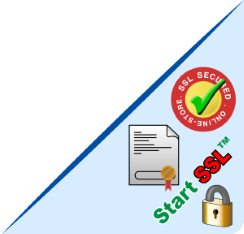 Start SSL certificate installed.